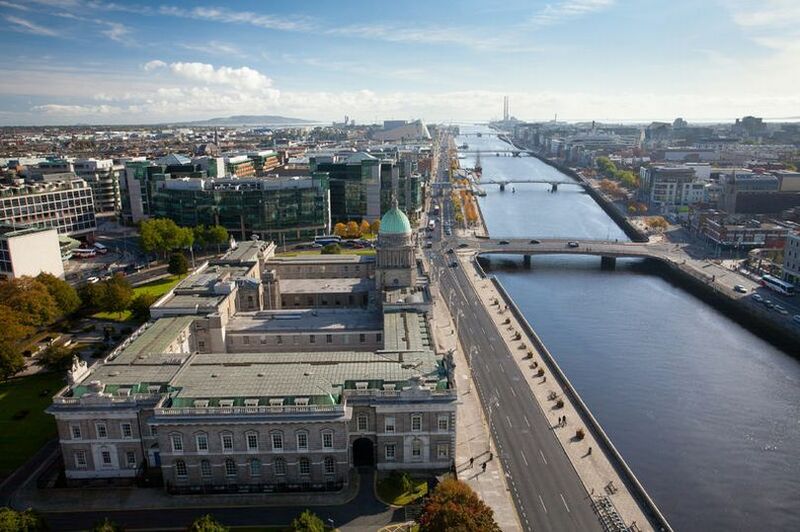 The latest figures from the Central Statistics Office yesterday revealed that unemployment fell again in May after dropping below the 6% level for the first time in ten years last month. Overall the seasonally adjusted unemployment rate for May fell to 5.8% from 5.9% in April and was lower than the rate of 6.6% in May of last year. Unemployment stood at six percent in May 2008 but the crash was just around the corner and the rate of joblessness doubled in less than a year hitting a peak of 16% by 2012. Unemployment has been on a downward curve in recent years as the economy gradually recovers and yesterday the Irish Fiscal Advisory Council claimed that it could fall as low as 4.5% next year, would effectively be close to full employment. The latest figures show that the seasonally adjusted number of unemployed people stood at 139,000 last month, down from 140,800 in April. The seasonally adjusted unemployment rate was 6.1% for males in May, down from 7.3% the same time last year. The seasonally adjusted unemployment rate for females was 5.5%, down from 5.8% last year. Youth unemployment remains stubbornly high with the seasonally adjusted rate standing at 11.9% in May, down from 12% in April. Meanwhile, the deputy governor of the Central Bank warned that because of the huge amount of non-performing loans Irish banks were still vulnerable to future economic shocks. Ed Sibley said: “While all the Irish retail banks are significantly better capitalised than pre-2008, they are more vulnerable than those without this legacy to future economic shocks.” Because of this debt overhang, he added that it was “legitimate and necessary” that these loans be sold off and this could mean that tens of thousands of mortgages end up with vulture funds. In the coming months Ulster Bank, Permanent TSB and AIB plan to sell-off billions of euros of non-performing loans, some which are years in arrears, and the most likely buyers will be vulture funds. Unlike Irish banks, the vultures are not directly regulated by the Central Bank raising concerns that there could be a tsunami of evictions in the coming months.